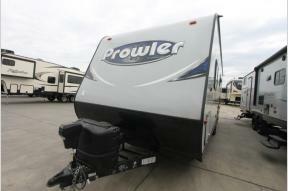 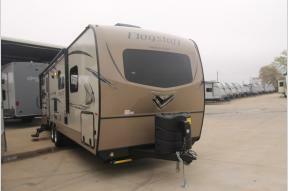 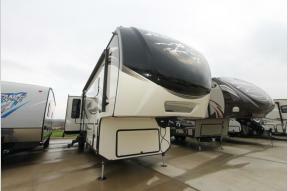 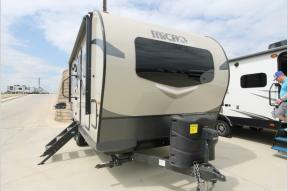 ExploreUSA RV Supercenter is a Texas RV Dealer dedicated to working hard to earn your business. 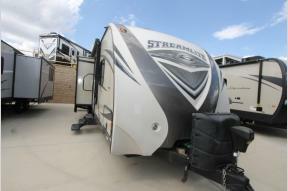 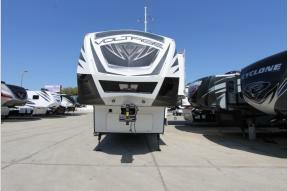 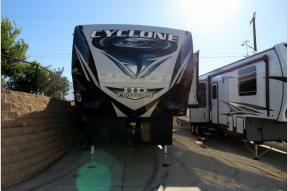 We are one of the fastest growing RV dealers in the southwest with 9 locations throughout the state. 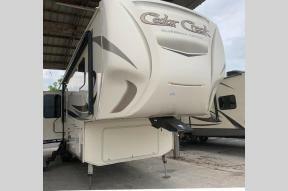 We strive to make your shopping experience a pleasurable one while providing the service you deserve before and after the sale. 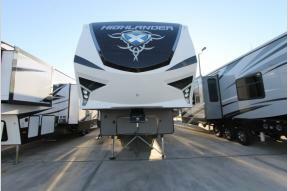 Every member of the ExploreUSA sales team is trained to assist you in choosing the best RV for your family. 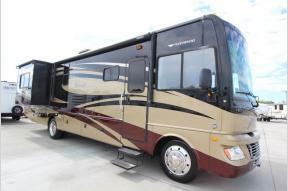 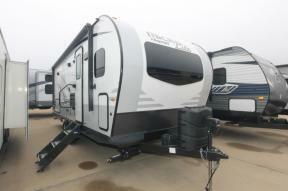 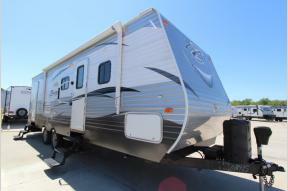 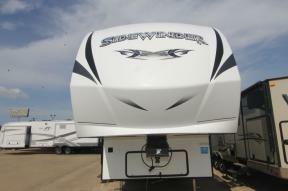 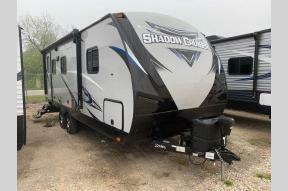 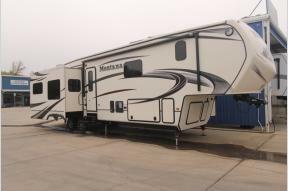 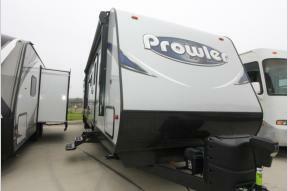 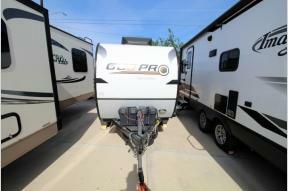 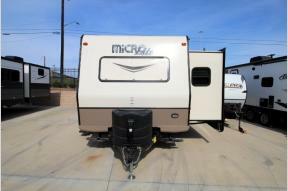 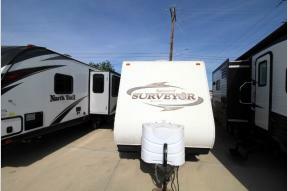 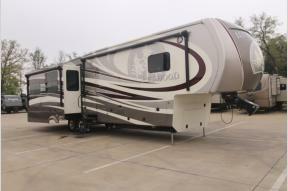 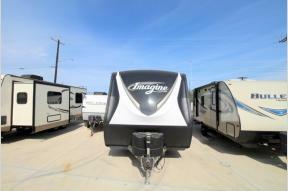 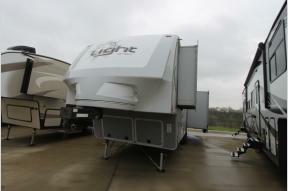 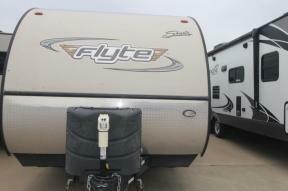 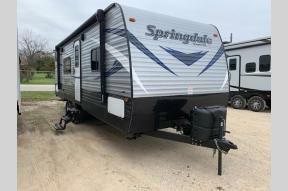 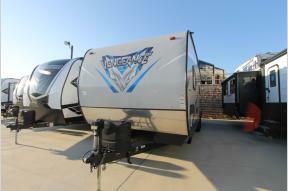 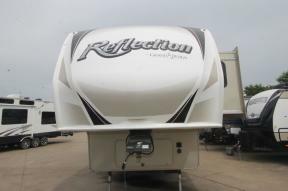 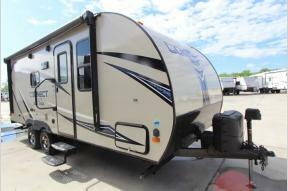 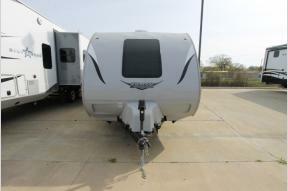 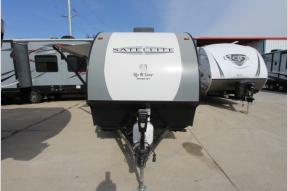 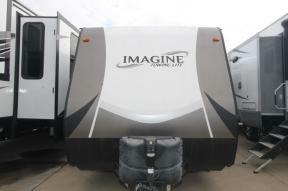 We sell both New RVs and Used RVs that will enable you and your family to build memories that will last a lifetime. 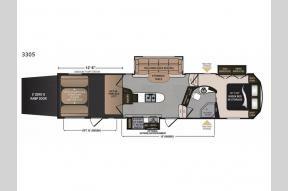 Visit your nearest ExploreUSA RV Supercenter today and see for yourself why we've been named an RV Business Top 5 Blue Ribbon Dealer. 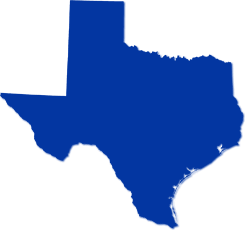 With 9 locations throughout the state we are sure to have a store near you. 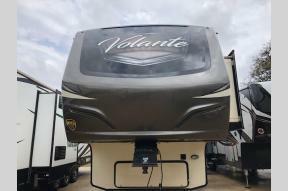 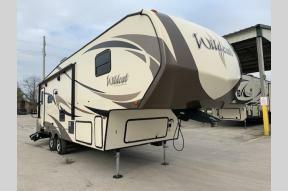 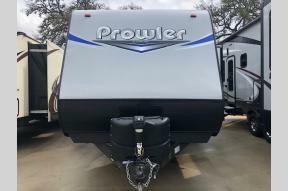 We carry top brands from America's favorite RV manufacturers, including Heartland RV, DRV Suites, Dutchmen, Forest River, Heartland and Redwood. 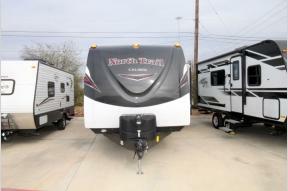 Our RV Service centers specialize in service for Towable RVs only. 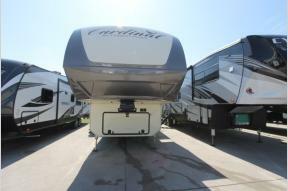 Come by today and put us to work for you! 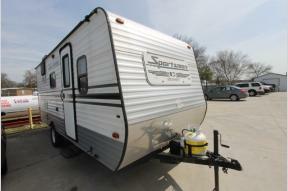 At ExploreUSA, we build trust through service. 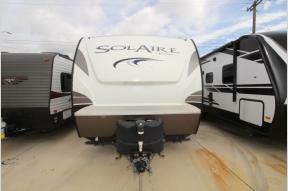 QUALITY LINES WE SELL - We Will Earn Your Business!